General Motors is hedging against incursions from Silicon Valley. The Detroit carmaker’s $500 million stake in Lyft is a way into the growing ride-hailing industry and brings another partner in the development of autonomous vehicles. The deal taps into potential changes in car ownership and usage – and even employment. The challenges these shifts pose to the business of making vehicles may seem a way off yet. U.S. car sales hit a record 17.5 million in 2015 and could keep rising. And analysts reckon GM’s profit will reach a bumper $8.3 billion this year, according to Thomson Reuters data. Yet the company’s stock trades at just six times earnings. Rival Ford manages an only slightly better seven times. Several factors are to blame: fears of overheating sales, fueled in part by subprime lending; a sluggish turnaround in Europe; problems in Latin America and Russia; and a slowdown in China. But there’s also a longer-term worry about the rise of self-driving cars, shared ownership and ride-hailing. People may buy fewer cars in the future and the likes of Tesla, Google, Apple and tech-focused car-parts suppliers could become more important, and more profitable, at the expense of traditional manufacturers. Splashing out on Lyft gives GM a better chance at negotiating these trends. For example, the two companies plan to set up hubs offering wannabe Lyft drivers the chance to rent cars by the day, week or month. That’s a flexible approach that gels with part-time and multi-job employment trends. And it gives GM an extra market for its vehicles. Over the longer run, the two also intend to pair Lyft’s ride-matching and payments systems with GM’s progress in making autonomous and connected cars. The Motown manufacturer already has its own assisted-driving technology with OnStar, as well as working with suppliers like camera and radar maker Mobileye. Lyft is not the market leader. Its latest $5.5 billion headline valuation makes it just a tenth the size of Uber. But that also makes GM’s hefty stake and board seat less expensive at Lyft. It’s not perfect, but it’s a partial insurance policy against what could become existential threats. General Motors said on Jan. 4 that it is investing $500 million in Lyft. GM President Dan Ammann will also take a seat on the board of directors of the ride-hailing service. The two companies will immediately set up hubs in various cities where people can rent cars and drive them for Lyft. Longer term, the two companies will work together to develop self-driving cars. 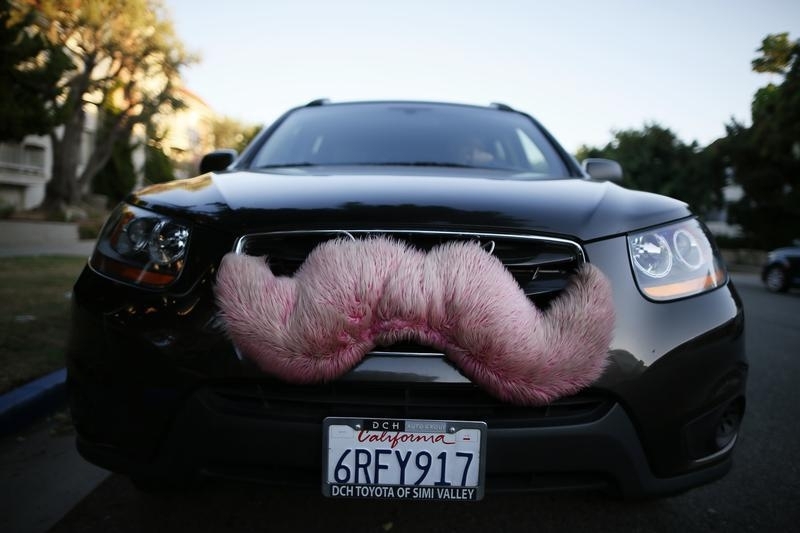 Lyft raised a total of $1 billion in the funding round, valuing the firm at $5.5 billion.